A modern material to meet 21st century demands, the durability and robustness of aluminium contributes to a long service life, providing thermal insulation, weather resistance and corrosion protection while still maintaining the versatility of the material which allows unique designs to be created by use of colour, glazing and door furniture. Opting for Aluminium doors not only looks good, but also help you save money due to lower energy bills and also a lower carbon footprint. 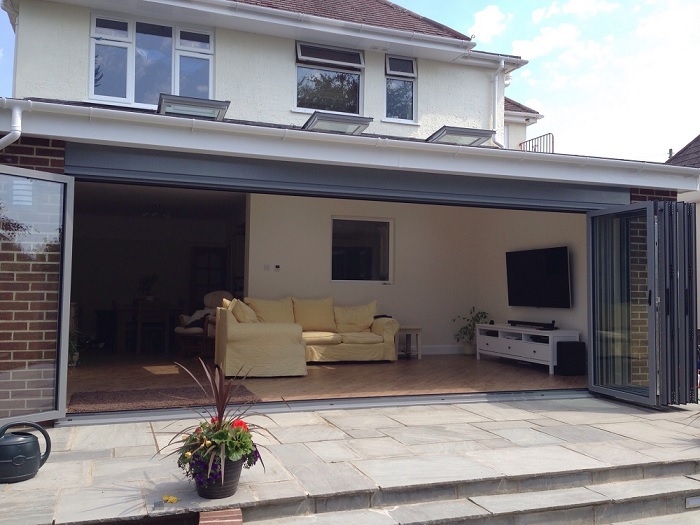 Aluminium doors are durable, and built to last for a long time, the minimum of upkeep will allow you to keep your Aluminium in top condition, and you safe and secure.